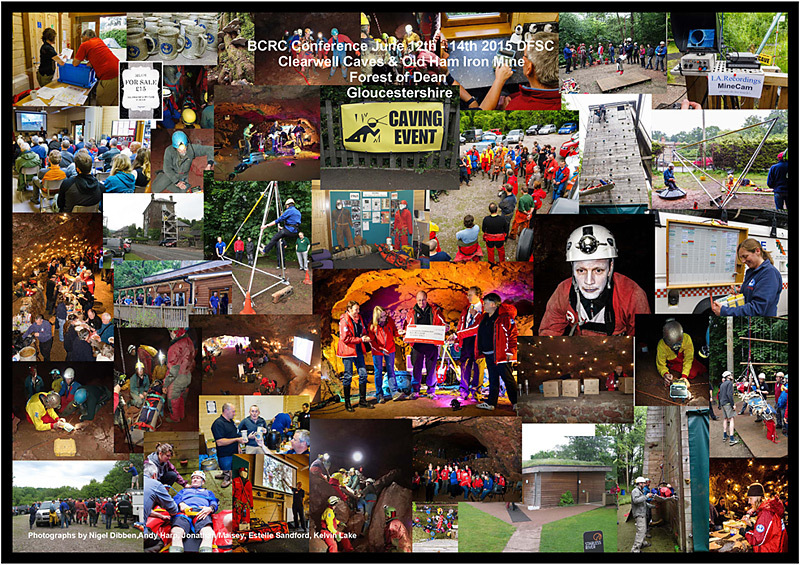 The 2015 BCRC Conference and BCA Party & AGM weekend on the 12th-14th June in the Forest of Dean was a big success – we would like to thank everyone involved from those who attended to those providing workshops and support for the event. Judging by the feedback that we have received everyone enjoyed themselves. The mix of seminars, discussions and underground activities worked well, giving members of various rescue teams to meet, swap stories, ideas and techniques.